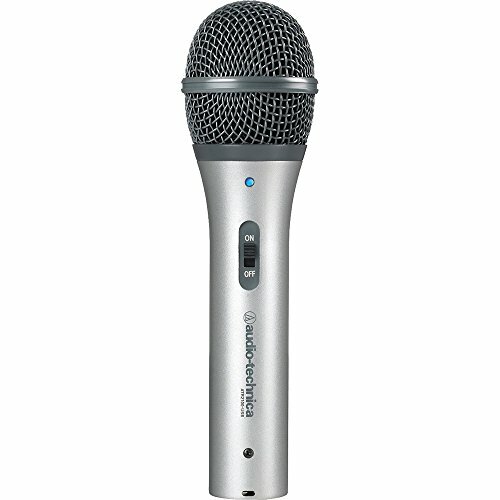 PylePro Model : PDWM89008-Ch. 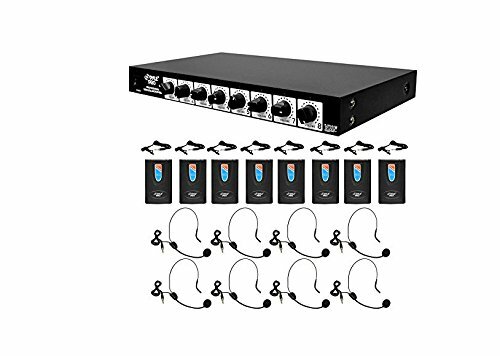 Wireless Microphone System8 Channel Wireless Microphone System - Rack Mountable with 8 Clip-On Lavalier Mics & 8 Headsets 8 Belt Packs Transmitters 8 Lavalier Mics 8 Headset Mics Mixed 1/4" XLR Outputs Signal to Noise Ratio: 90 dB Operation Range: 150 - 200 ft Total Harmonic Distortion: 0.5%Dual Telescoping Receiver Antennas 8 Volume Controls (1 for Each Channel)Battery Operated Mics: Mics Require (1) x 9V Battery -Each, IncludedReceiver Dimensions With Rack Mount: 1.8'' x 18.9'' x 8.7'' Receiver Dimensions Without Rack Mount: 1.8'' x 16.5'' x 8.7''The PDWM8900 is a wireless microphone systems supporting up to 8 channels, It's equipped with 1/4"mixed line outputs, so you can simplify the mixing process, or use your own mixer -- it's up to you. 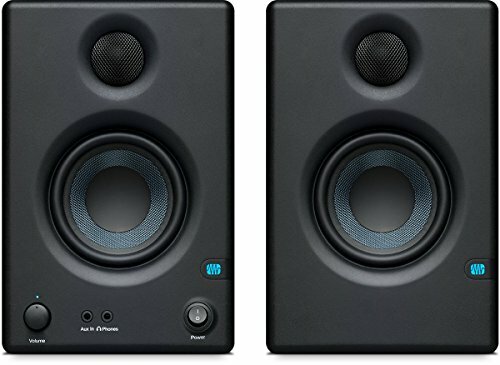 The wireless receiver is rack-mountable for easy integration into your rig. 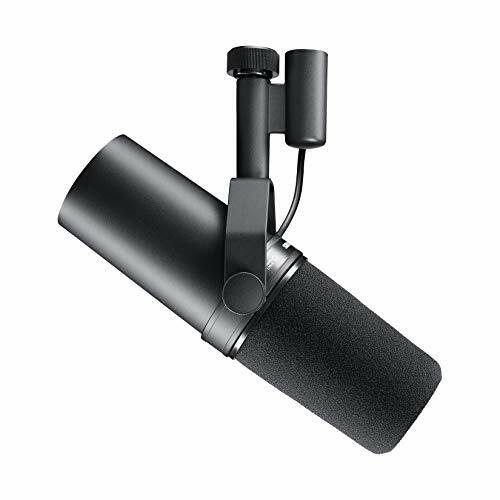 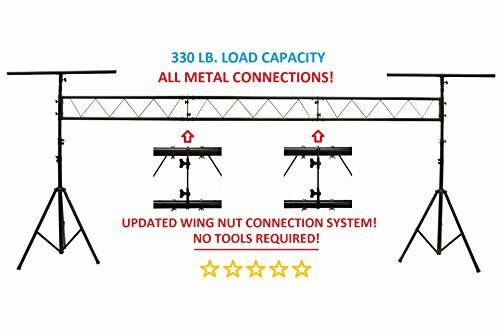 Dual telescoping antennas ensure quality wireless transmission, and on/off broadcasting switches allow you to easily manage all your wireless mics.